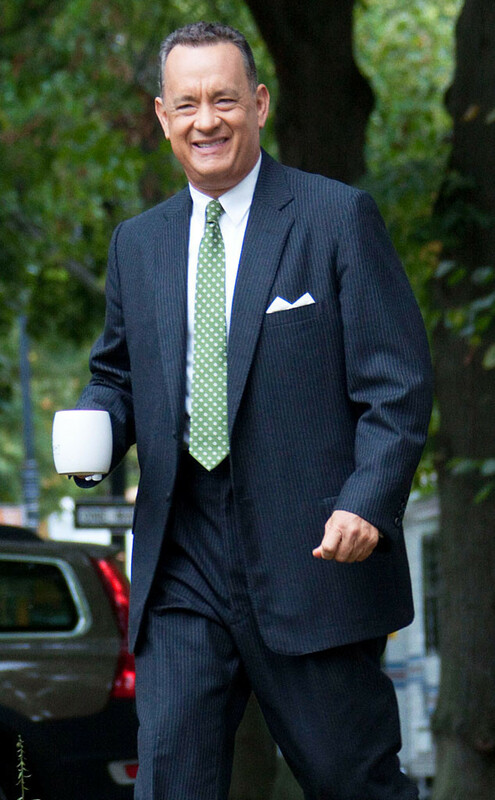 The winner for best celebrity of the day goes to Tom Hanks! 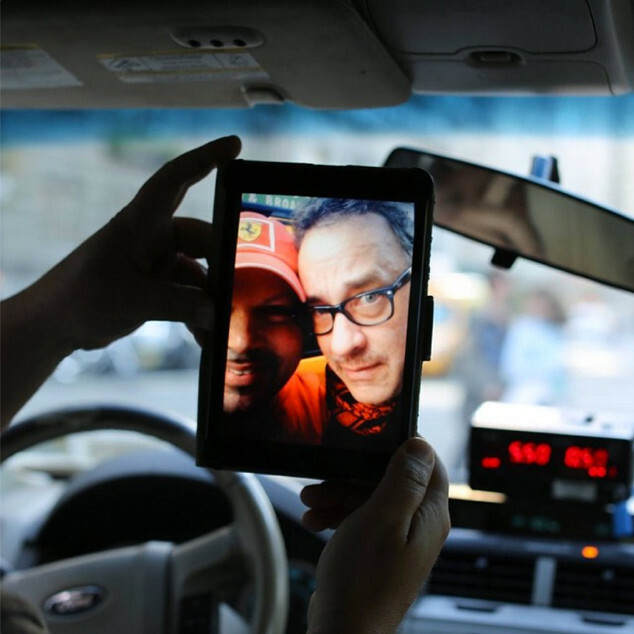 In a new post on Humans of New York, a cab driver shared a memorable experience driving the legendary actor. After hesitating to accept a fare into his car because his shift was almost over, the driver ultimately decided to let the man in for a ride on Park Avenue to 74th Street. The two would go on to chat throughout the drive and even snapped a quick photo before reaching the requested destination. The anonymous driver began to randomly pick up people who knew Hanks and he immediately shared stories of the famous rider. “Every time, I tell them: ‘Tell Mr. Hanks that Mr. Ferrari says ‘hello,'” the driver recalled. Turns out it paid off in a big way. Out of the blue, he received a text that said Mr. Hanks wanted to invite him and a guest to his Broadway show. I read this on Facebook and really enjoyed it. I am a fan of Humans of New York and regularly read their posts. Thanks for sharing! The lucky guy!! Wilson …. and Mr. Ferrari. Awesome!! It is always wonderful to hear when big stars also have big hearts. Thank you for sharing the story. Great story! Hanks has class!